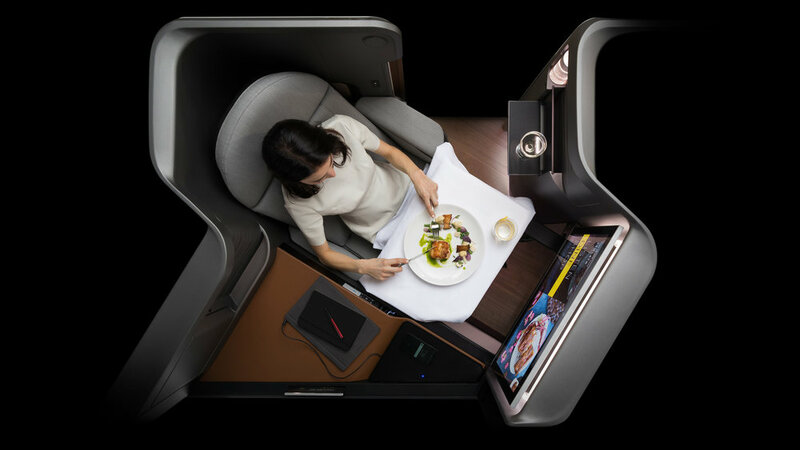 Rockwell Collins seeks a new level of service, technology and integration in the business class flight experience. 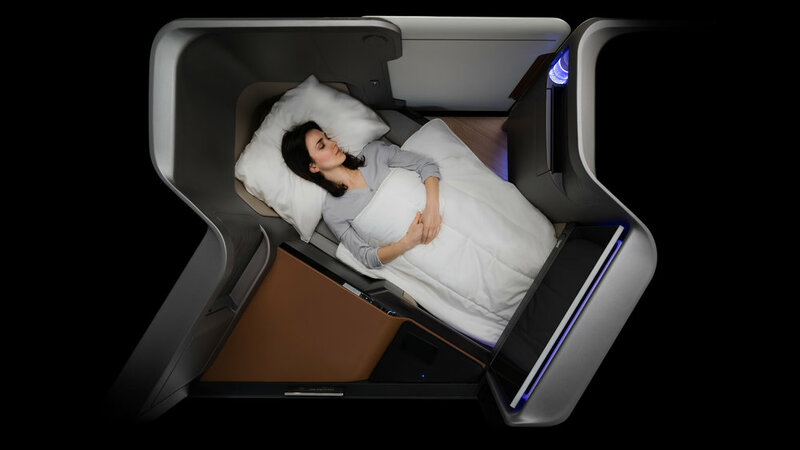 Formation collaborates with the Rockwell Collins Advanced Design Group to further optimize the seating + bed environment, increase brand adaptability, and create a level of design and aesthetic that walks the line between business and first class. Panasonic brought the 24in 4K display and suite of device connectivity options to the program. The Waterfront seat is designed for transformation. 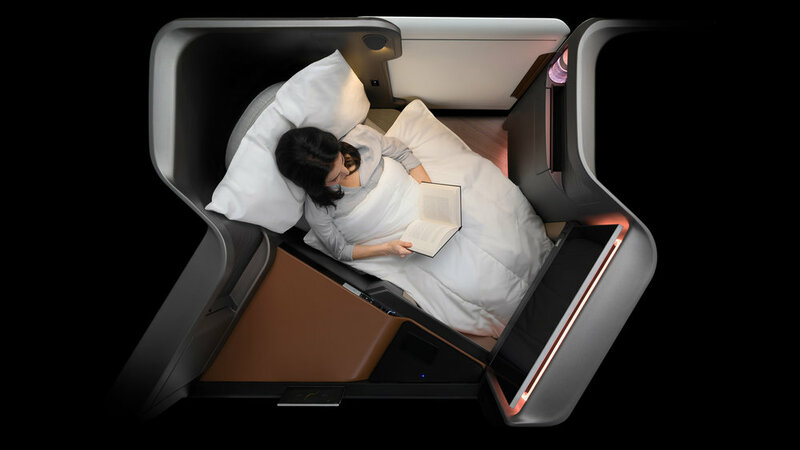 It seamlessly transitions between comfortable living, productive working, dining, entertainment and sleeping. An extensive study of interactions between passenger, flight attendant and hard product was conducted to identify opportunities and obstructions in the improvement of the passenger experience, crew efficiency, and brand expression through service. From transitioning from a work space to a private cinema, or from a dining area to a private bed suite, the actions of the passengers and crew were observed as part of the mock-up-based study. The result was a set of commonplace features that were reimagined for improved usability and facilitation of passenger needs. The interplay between digital and physical elements of the seat environment was endemic to the design solution. 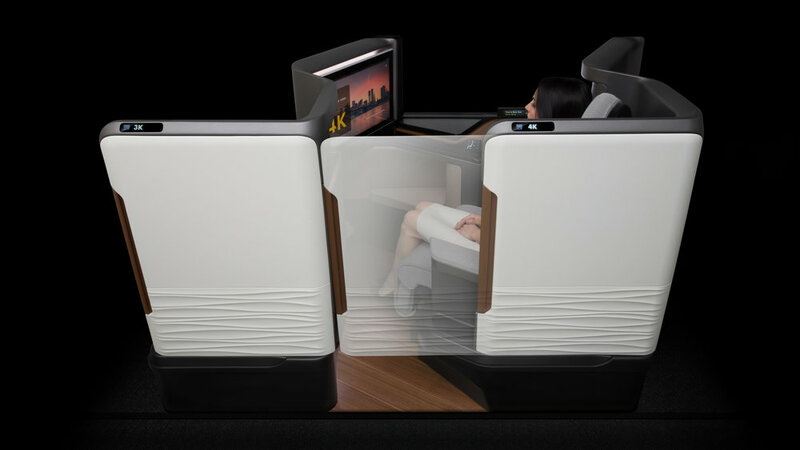 The presence of the dynamic 24in 4K display warranted the need for the surrounding passenger environment to be equally transformative, reactive and customizable. 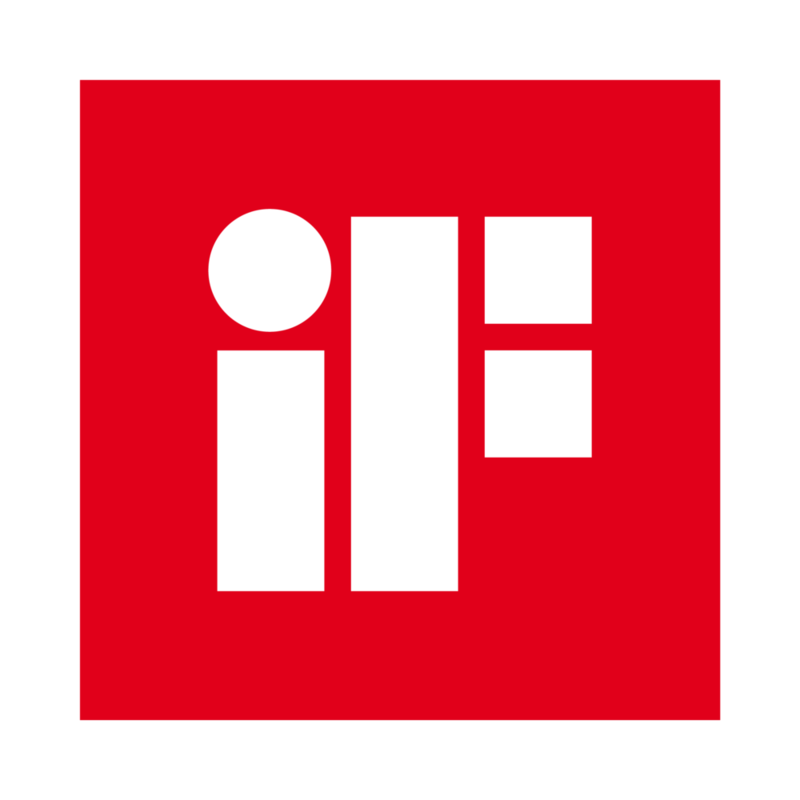 Waterfront ultimately is a showcase for innovative ways in which hard product can transform with specific airline needs centered around the business traveler. Waterfront strives to enable airlines to reimagine the expression of their brand of passenger experience, and to evolve and transform that expression into the future.